So dry off your hands and head down to the comments to nominate your pick. And as always, check out the rules first. 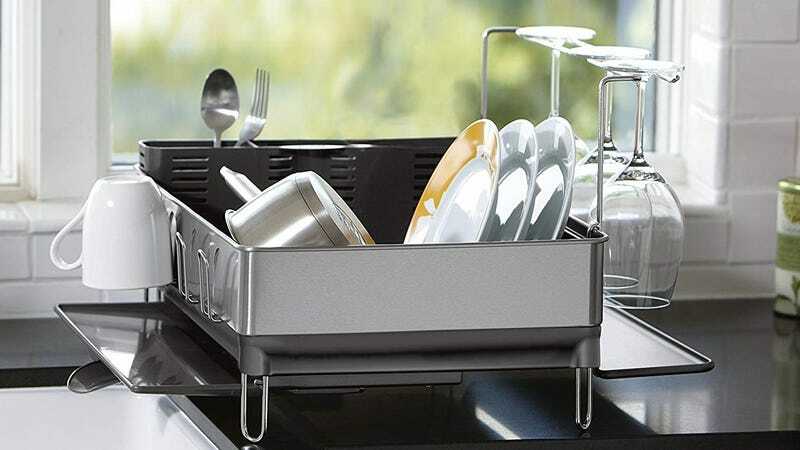 1) Your nomination should contain the name of a specific dish drying rack, why you think it’s the best, a link where it can be purchased, and an image.